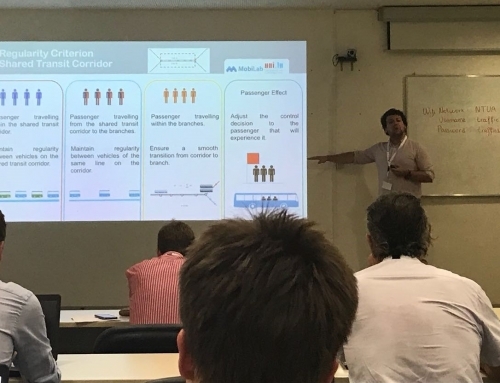 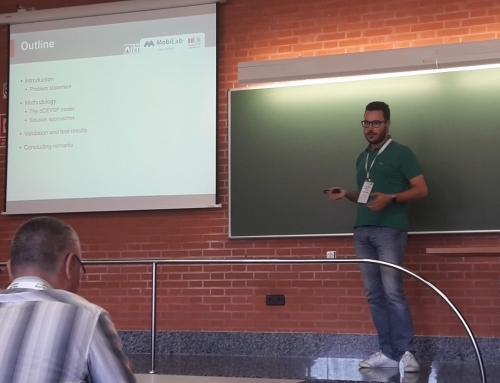 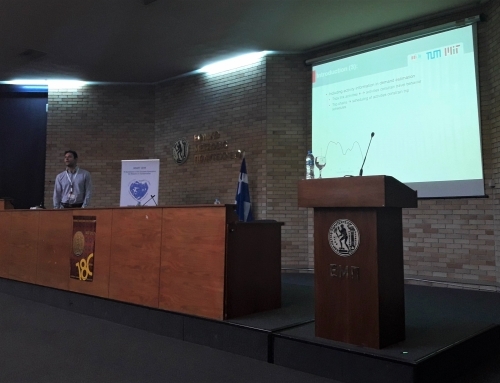 On September 5-7, during the 7th symposium of the European Association for Research in Transportation in Athens, Marco Rinaldi presented a novel theoretical framework to assess the degree of controllability of complex transportation networks. 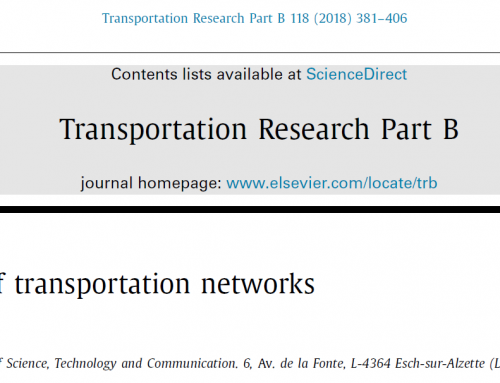 This groundbreaking work allows to determine, for a general transportation network, where to place controllers (such as tolling stations and traffic lights) in order to achieve the best possible overall performance. 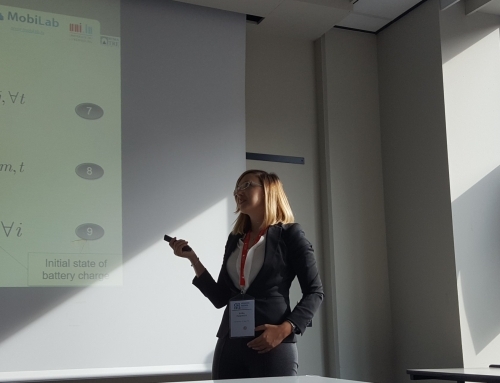 Results on several networks have been presented during the conference.